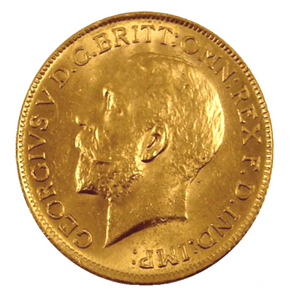 The Gold French 20 Franc is a familiar and popular European coin. 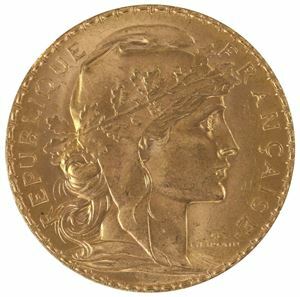 Introduced during the Third Republic after Napolean III's defeat in the Franco-Prussian War in 1870, the French 20 Franc has an interesting history. The French 20 Franc Rooster began being minted in 1898, with the original production running until 1914. 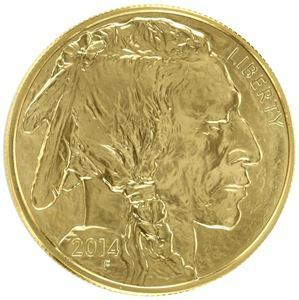 Coins from 1989 are especially rare and can go for high prices. 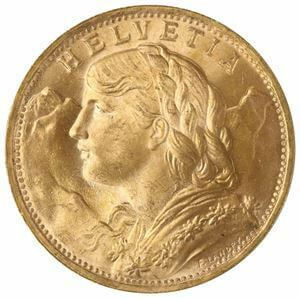 The design on the obverse of the coin is the same that was created in 1870 and is a version of Lady Liberty crowned with olive branches. The design is also referred to as the head of the Third Republic. On the reverse you see a bold rooster standing proudly with the timeless words of the French Revolution LIBERTE EGALITE FRATERNITE (liberty, equality, fraternity) engraved above. We have a variety of dates in stock for the French 20 Franc Rooster and they make an excellent addition to your investments and even coin collections for their historical significance.